Literally bridging the gap between 2D and 3D games, Ortho Robot is a perspective based puzzle game, where you flatten the view to move across gaps. 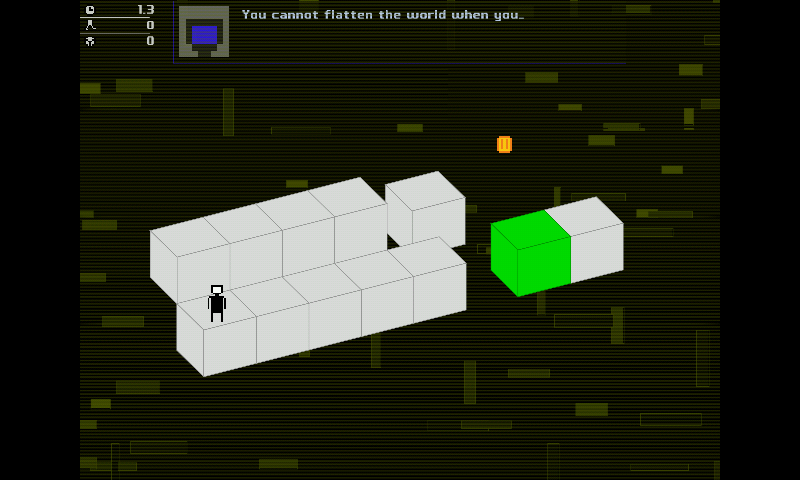 Your objective is to reach the ending green block (either by standing directly on it or standing on it in relative space). For some extra challenge, try to collect all coins and perfect your time, steps and number of warps. * Zero copyright infringement: Really! 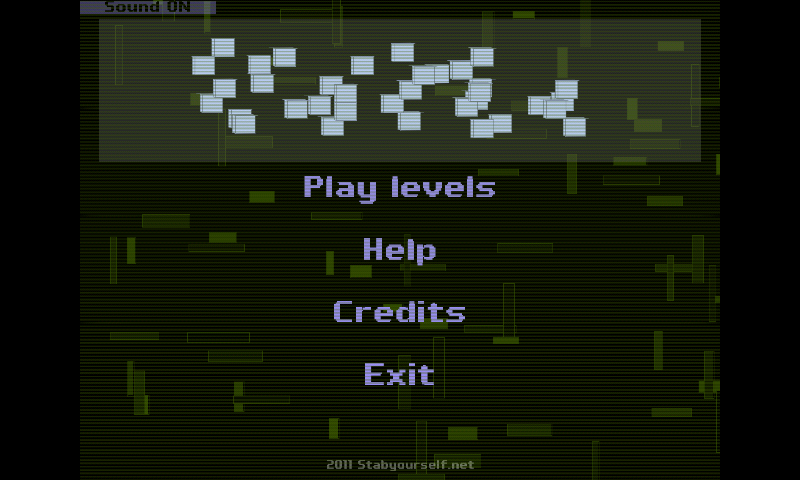 * 16 levels: Each more frustrating than the last! 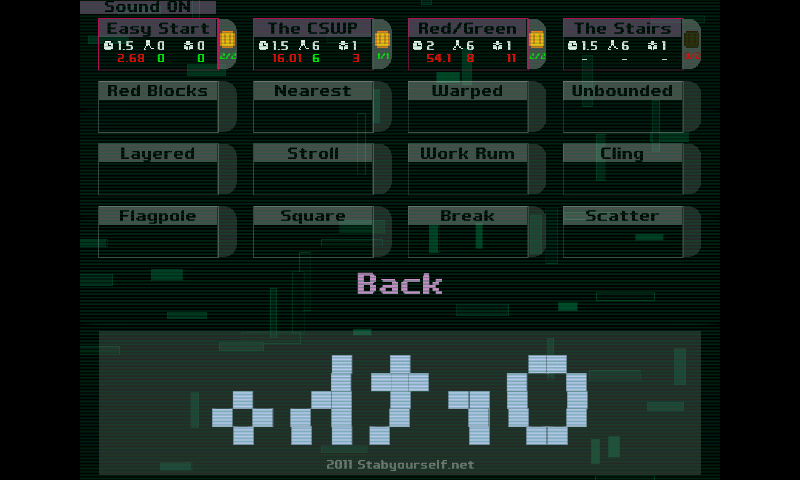 This is a puzzle game, where you have to rotate the view to make your little robot get to the green zone. This game use glshim, and use LÃ¶ve 0.8.0. This version is compiled with LuaJIT, for more speed, and I finaly fixed the mouse issue I had for games that open screen size > Pandora screen (this one wants a 1024x768 screen). 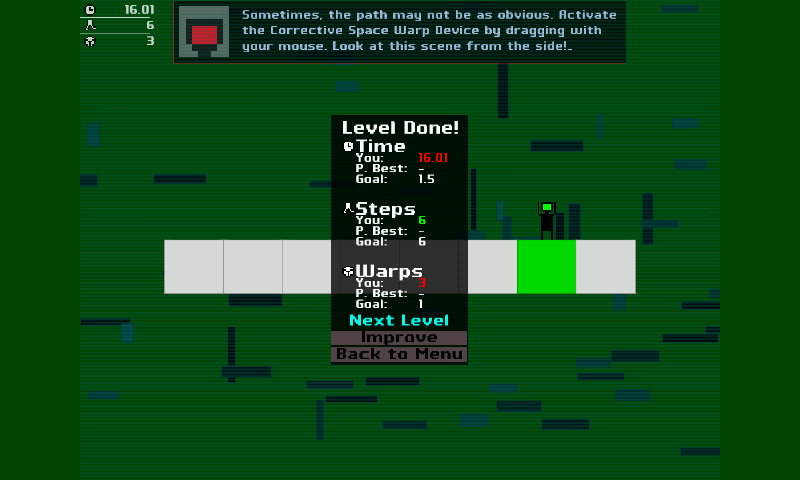 Hmm, not sure on how to improve the controls here. You can try also with the touchscreen. A cross between Echochrome and Itnelligent Qube . Nice audio and graphics here.I like it ..4/5. Would give 5 stars but the control is a bit touchy for me.